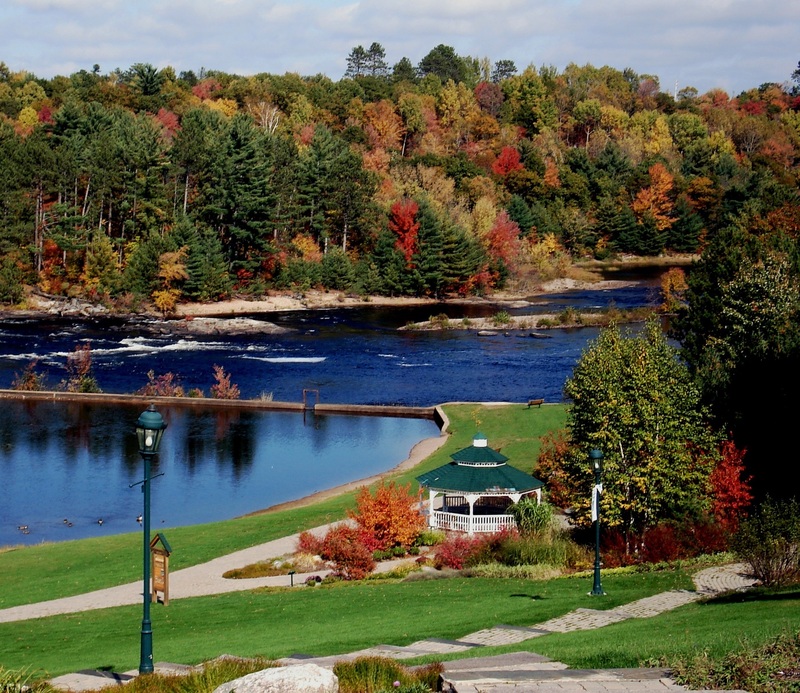 Centennial Park is the jewel of the Petawawa park system. Known by locals as the Catwalk, Centennial Park offers scenic backdrops, an accessible bandstand and wedding gazebo making it a perfect spot for hosting an outdoor ceremony or for photo shoots. The Millenium Trail cuts through the park from its entrances located at Park Avenue and Victoria Street. The Park has ample parking available off of the Park Avevenue entrance. Accessible washroom facilities are available at the parking area located at Park Avenue entrance. There is a playground for children adjacent to the beach access in this community park. The beach at Centennial park is unsupervised. Water quality is monitored by the Renfrew County Health Unit. 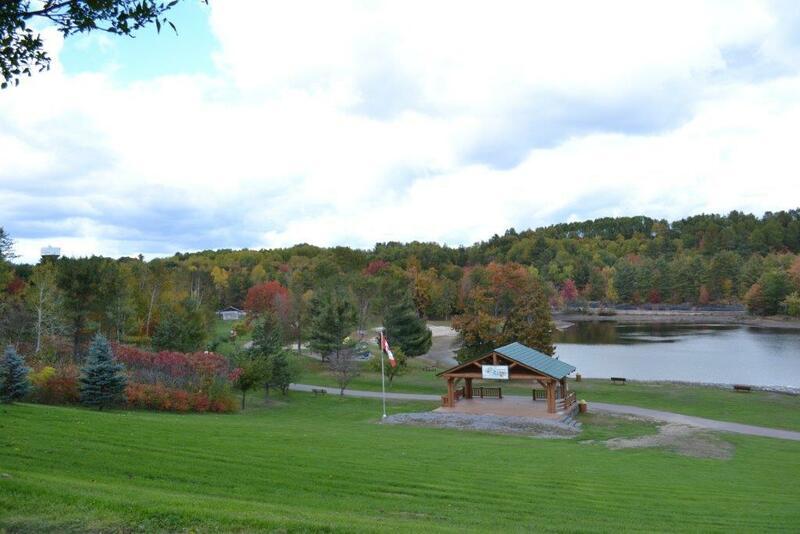 If you wish to reserve the park in order to conduct a ceremony please contact the Community Services Department by calling 613-687-5678.